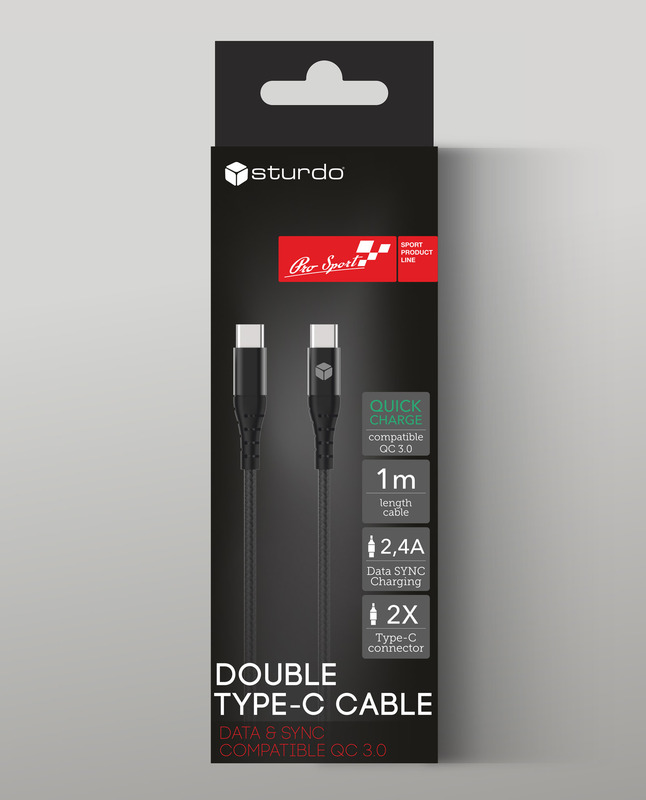 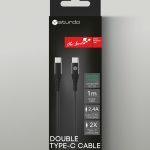 Use the Sturdo data cable for a quick charge and transfer data between devices with a USB-C port. 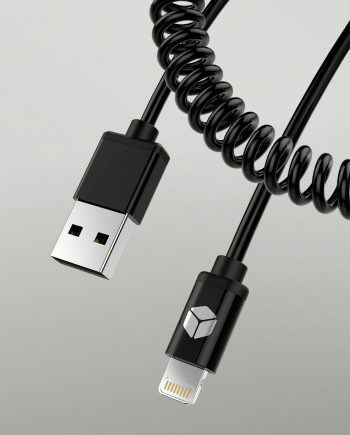 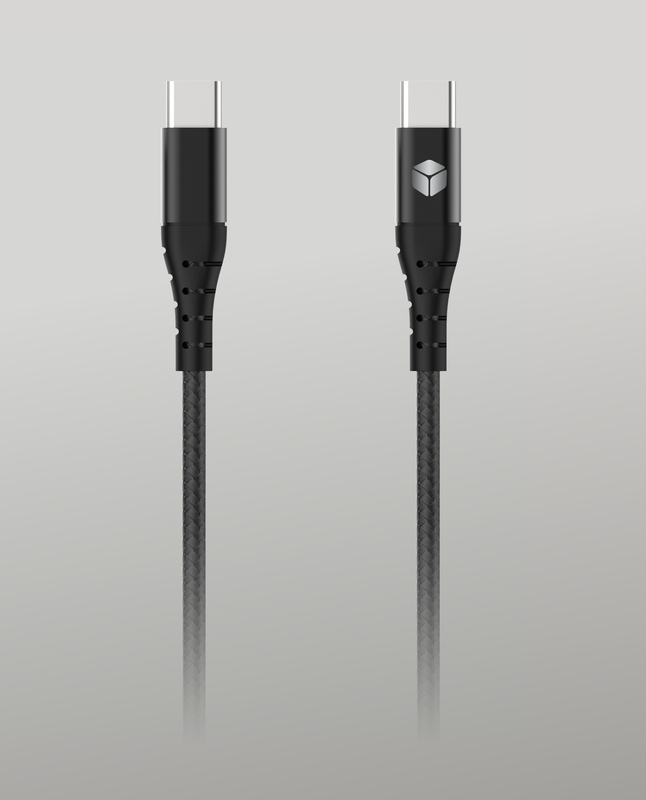 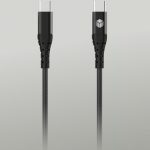 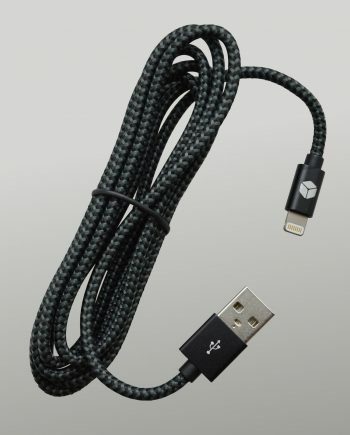 We have equipped the cable with a durable textile surface that guarantees its long life and prevents it from tangling. 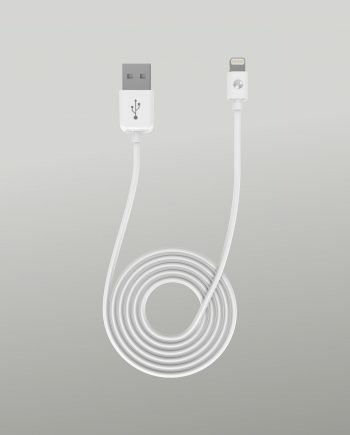 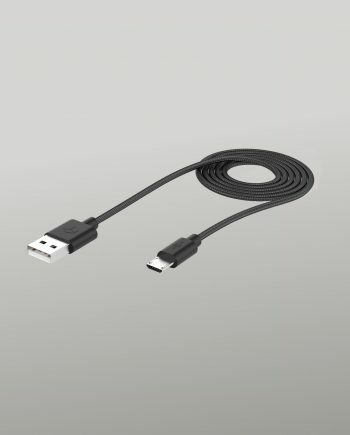 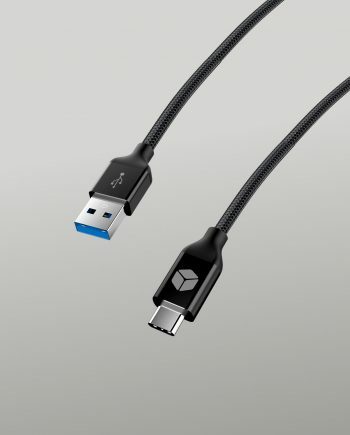 Two reversible USB-C connectors can be turned in any way, plugging in is without any effort.